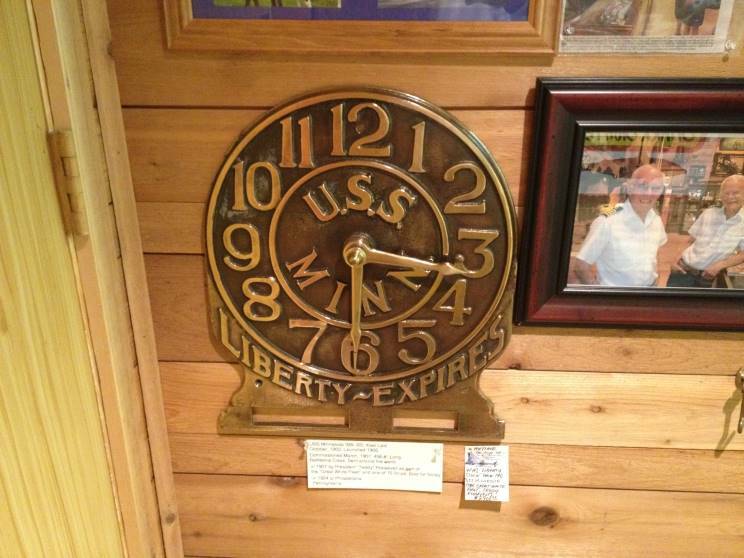 I have recently purchased a “USS Minnesota Liberty Expires” clock and wish to confirm its authenticity. Looking for photograph from the quarterdeck I imagine. Let me know if you have any resources. If anyone can provide further information about this clock please contact me.